Aston Villa 0-4 Chelsea: Pleasing professional performance from the Blues. Chelsea beat Aston Villa with goals from Ruben Loftus-Cheek, Alexandre Pato and Pedro (2) on Saturday lunchtime with the majority of the post match reaction being focused on the home side and their fans. It's important to not take anything away from the Chelsea performance. Guus Hiddink's stated that it would be time to experiment with his team selections between now and the end of the season. With injuries and suspensions affecting the players available to him, he delivered on his promise but not enough in my opinion. 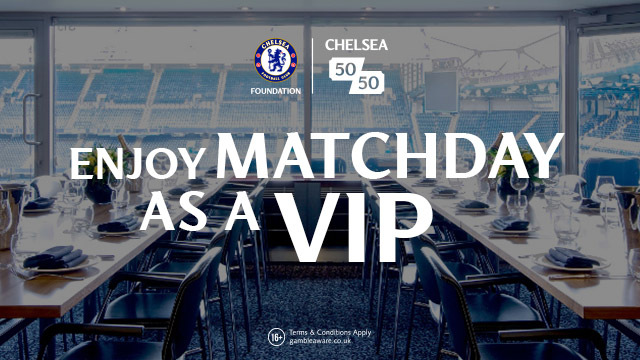 Courtois, Azpilicueta, Ivanovic, Miazga, Rahman, Mikel, Fabregas, Pedro, Loftus-Cheek, Kenedy and Remy. I had been asking for the inclusion of Alexandre Pato for weeks and up to the start of the game the Brazilian remained benched. I was more than frustrated to see Loic Remy start again because I do not believe he is a Chelsea player. Granted he is a good finisher but to play in this team, you need to also be the link man between the midfield and attack. On 23 minutes of the first half, I got my wish as Remy had to leave the pitch with an injury which is likely to rule him out and make it difficult to get back into contention. but up to the moment Remy went off, were holding their own based on Chelsea creating little of note. Pato comes on for Remy and straight away we look different up top. Pato starts to move around, drop deep to come looking for the ball and making himself available as an option to pass to and Chelsea begin to build their possession. Pato is involved down the left wing with some interplay as the ball is played square to Mikel who under pressure from two midfielders, demonstrates a moment of skill that leaves BOTH of them out of the game which was fantastic. He plays the ball wide right and the subsequent cross from Azpilicueta was flicked home by way of a deflection from RLC who arrives just at the right time to make it 0-1 Chelsea and Lampard esque I might add. 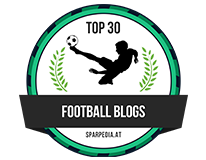 Although Villa had one or two moments including a Rahman clearance struck straight at Ayew to which Courtois had to react quickly to gather the ball, Chelsea were now more than comfortable and doubled their lead just before half time. Cesc Fabregas playing deep and given enough time to pick his passes all day plays a ball into the box and Pato is brought down on the penalty spot with the Goalkeeper rooted to his goal-line. Nailed on, stone wall penalty and it's given. 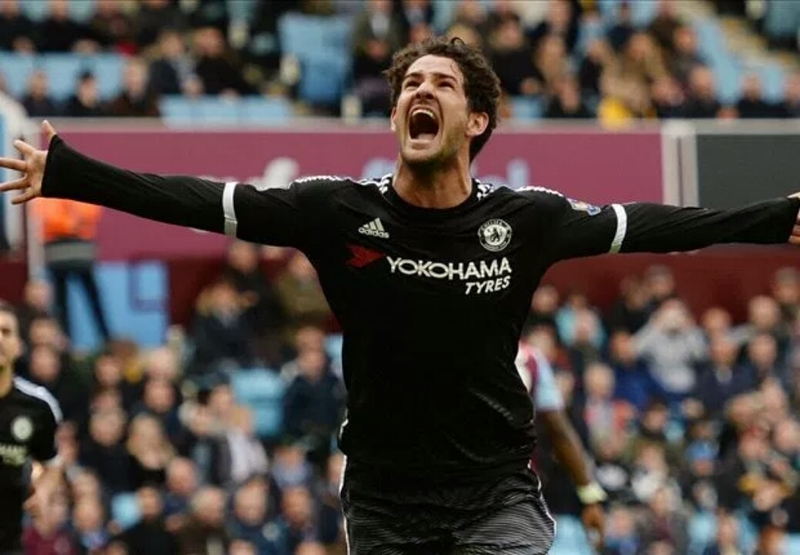 Alexandre Pato steps up and scores right into the side netting to make it 0-2 Chelsea and a goal on his long awaited debut. Chelsea well in control and it's game over as the hostility in the crowd towards the Owner takes hold and becomes more and more intense as the game plays out. Two more Chelsea goals in the first fifteen minutes really kill the game with Pedro the beneficiary of both. At this point Chelsea look dangerous whenever we go forward with Villa retreating deeper into their half. Oscar replaces Kenedy at half time (Oscar was a late arrival at Cobham from International duty in midweek which explains why he never started) and has an immediate impact. Within a couple of minutes of the re-start he comes inside from the left hand side and fires a shot wide but it's what he did next that is a telling moment. Pato picks up the ball deep and plays it wide to Oscar. Level with the edge of the box, Oscar looks up and squares the ball to Pato who has stepped away from his marker, Pato spots Oscar's run off the ball and plays the ball back to him between defenders first time and Oscar is in down the right hand side of the box. He looks up, spots Pedro has come inside from the opposite side and flicks the ball square to him with the outside of his right foot and Pedro slams the ball home with his left foot into the far corner 0-3. 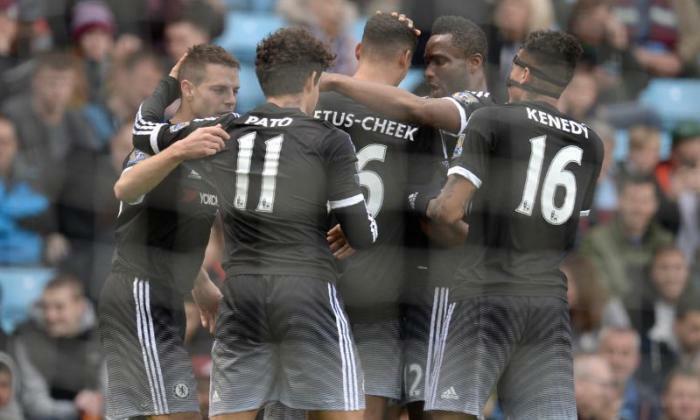 Ten minutes later Chelsea seal the three points with Oscar, Pato and Pedro involved again. Oscar picks up the ball 35 yards out and under pressure plays the ball wide left to Pato who again has stepped away from his marker. Pato heads towards goal from the left, turns inside and curls a shot at goal aiming for the far post which the Goalkeeper makes a right mess of and Pedro is free, unmarked to flick the ball into the opposite corner from a tight angle to make it 0-4. Yes it's against Villa who were awful and are certainties to go down but this was a better pleasing performance with plenty of positives. Miazga and Pato made their debuts as did Clarke-Salter late on. Baba Rahman had a solid game and showed glimpses of what he could do going forward late on and RLC picked up his first Premier League goal. Villa are awful, their Stadium was half full, their players look dejected and as if they are playing out the season wishing that it would finish. You have to worry about them beyond this season really with life in the Championship on the horizon. You would be better placed to make a bet at FanBet Free Betting rather than predict what will happen next season! One more point I would like to add. 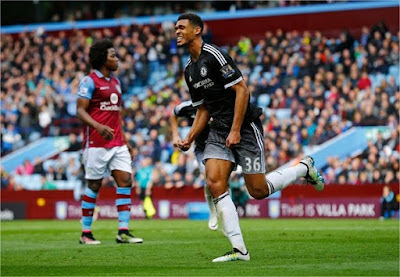 Take a look at the passion in the celebration of each of their goals in RLC and Pato. That's what I want to see despite the fact the season is over and people feel that we have nothing to play for. Playing for Chelsea is what it's all about !